Akiro: Why do you cry? Subotai: He is Conan, Cimmerian. He will not cry, so I cry for him. I for years could not cry. I was a man, a former USMC, football player, and wrestler; you do not cry. You eat it you make it part of you it becomes part of your wall, your armor. Many tried to bring down my wall. Took me losing my mind for the wall to come down and in to this world came Raymond (from Rain Man). I have a friend she is wise and speaks little. when she does you need to listen for she seldom repeats her self. I asked why do you put up with me she said “I don’t, I pick you up dust you off and make you breath. you do every thing else”. My ex is strong beyond words. She is in a world few would dare try to even attempt. 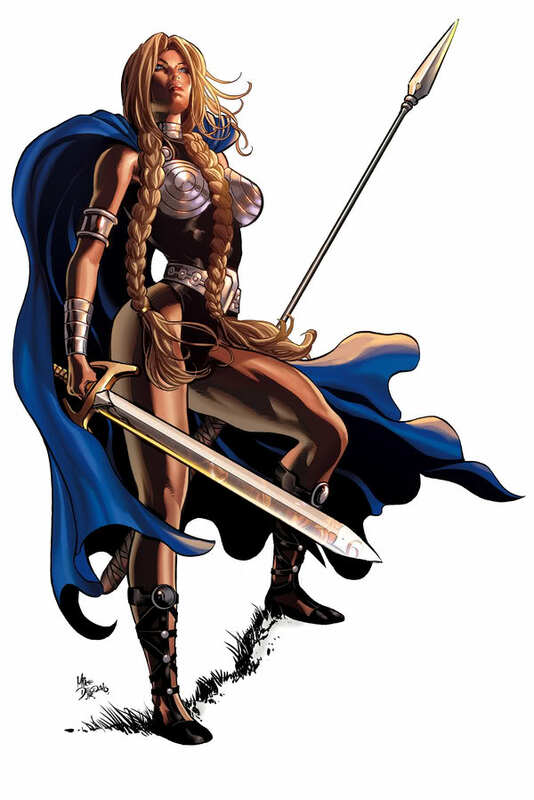 With the grace of a queen the power of a Valkyrie she stands with out waver. She wades hip deep in to a cesspool of hate, loathing and anger. Her armor shines brighter with every hit she takes from the poison this Dragon can spit at her. But this time she also carries hope for a Dragon that refuses to do it for himself. That’s a Queen; no that’s a woman’s love. I’m Dragon, I fight for the those who cannot. My Ice Queen fights for a Dragon that have given up hope….